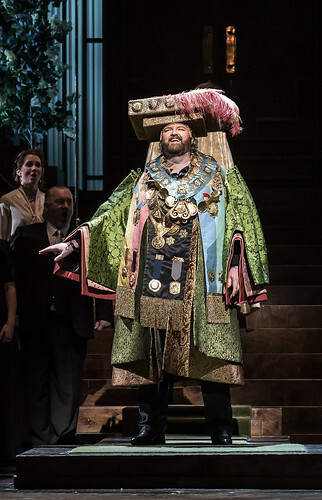 Welsh tenor Gwyn Hughes Jones made his Royal Opera debut in 2005 as Pinkerton (Madama Butterfly) and has since returned to sing Macduff (Macbeth) and Walther von Stolzing (Die Meistersinger von Nürnberg). Hughes Jones was born in Llanbedrgoch, Anglesey. 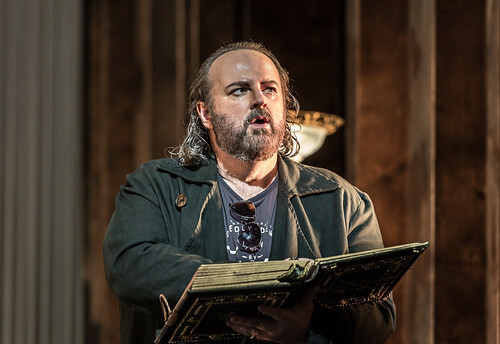 He made his professional debut in 1995 with Welsh National Opera as Ismaele (Nabucco). 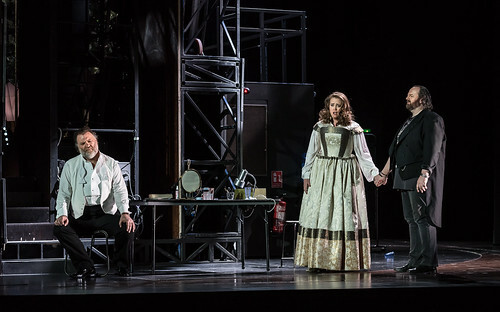 Subsequent roles for the company have included Chevalier Des Grieux (Manon Lescaut), Manrico (Il trovatore), Calaf (Turandot), Duke of Mantua (Rigoletto), Rodolfo (La bohème), Faust, Pinkerton, Don José (Carmen), Nemorino (L’elisir d’amore), Turiddu (Cavalleria rusticana) and Canio (Pagliacci). 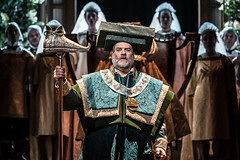 In 2015 he made his role debuts as Walther von Stolzing and Don Alvaro (The Force of Destiny) with English National Opera. 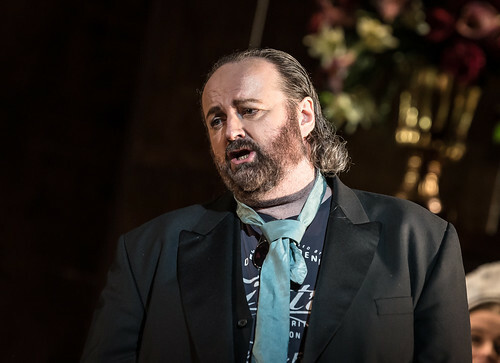 Further roles with ENO include Calaf, Pinkerton, Cavaradossi (Tosca) and Rodolfo. Engagements elsewhere include Manrico, Pinkerton, Ismaele and Fenton (Falstaff) for the Metropolitan Opera, New York, Ismaele and Camille de Rosillon (Die lustige Witwe) for Paris Opéra, Cavaradossi for LA Opera and Washington National Opera, Werther for Lyon Opera, Pinkerton, Fenton and Rodolfo for Lyric Opera of Chicago, Rodolfo and Ismaele for San Francisco Opera, Rodolfo and Don José for Norwegian National Opera and Ernesto (Don Pasquale) for Florida Grand Opera. 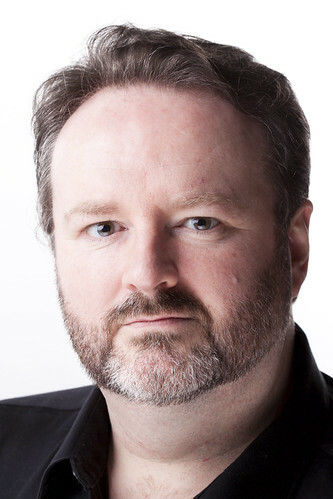 Hughes Jones has appeared in concert with Orchestra dell’Accademia Nazionale di Santa Cecilia, Trondheim Symphony Orchestra, Israeli Philharmonic Orchestra, Royal Flemish Philharmonic, London Symphony Orchestra, London Philharmonic Orchestra and Royal Philharmonic Orchestra. He has given recitals at Wigmore Hall, Musashino Civic Cultural Hall, Purcell Room and the Louvre Auditorium. His recordings include Macbeth (Chandos).